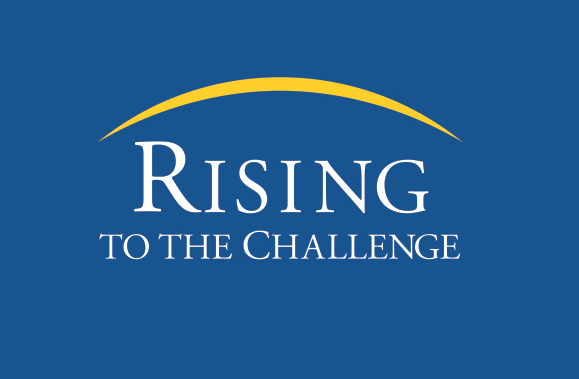 When the university’s Rising to the Challenge campaign concluded in October, the Whiting School had raised a record-breaking $292.6 million—or 106 percent our of goal. These are just few stories about the impact of the campaign and how philanthropy has provided our faculty and students with the opportunities and resources they need to flourish, achieve, and make a difference. The Clark Scholars program provides scholarships to attract and nurture engineering leaders. 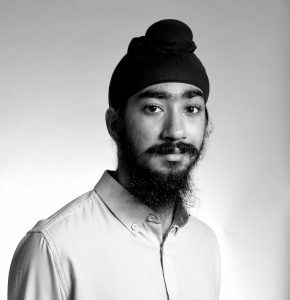 Ishpreet Singh ’21 has learned a lot from the engineering and business professionals he meets through the Clark Scholars leadership development and networking programs, as well as from Introduction to Business, a required course for Clark Scholars. However, it’s working with students at Baltimore’s Barclay Elementary/Middle School that he’s found most inspirational. With sponsorship from Lockheed Martin, WSE’s Clark Scholars plan an annual STEM Expo at Barclay. “As engineers, [we can] share what we love, and the kids can see what possibilities are out there to explore,” says Singh. Launched in 2016, the Clark Scholars program was endowed with a gift from the A. James and Alice B. Clark Foundation. 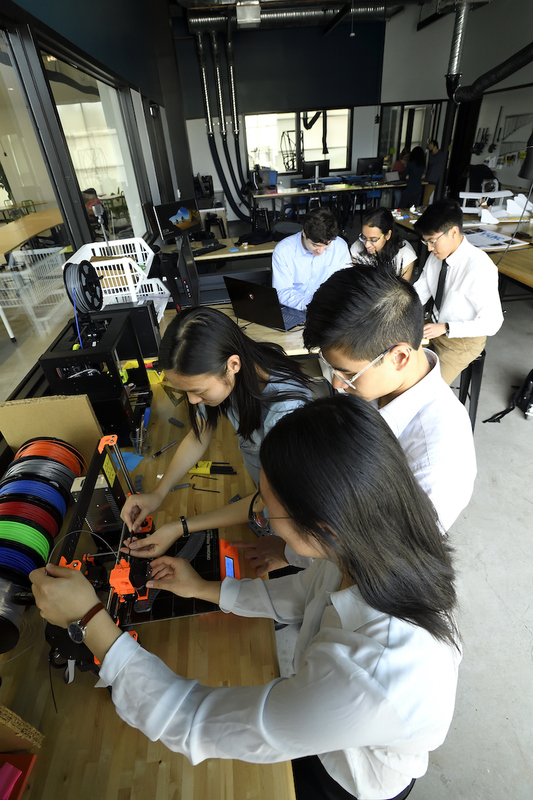 It focuses on engineering, business, and service, with the goal of attracting the nation’s most talented engineering students to Johns Hopkins. Corporate support funds breakthroughs that are changing the world. 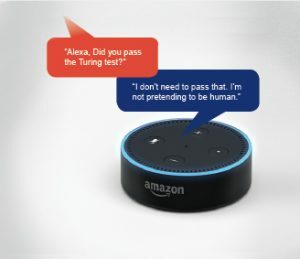 If you’ve asked Alexa anything, thank the Frederick Jelinek Memorial Summer Workshop. Amazon Echo speakers are built using Kaldi technology, a speech recognition toolkit created at the workshop. For workshop co-creator Sanjeev Khudanpur, associate professor of electrical and computer engineering, creating public domain research that leads to products like Google Translate is fulfilling—but so is the workshop’s collaborative community. “We solve research problems by finding the best people and putting them in a room to see what they can do,” he says. Select Whiting School students participate and network with Johns Hopkins alumni employed by workshop sponsors, who, in turn, offer internships, hire graduates, and donate to Johns Hopkins. The Russell Croft Faculty Scholar funding supports the work of early-career faculty members for five-year terms. 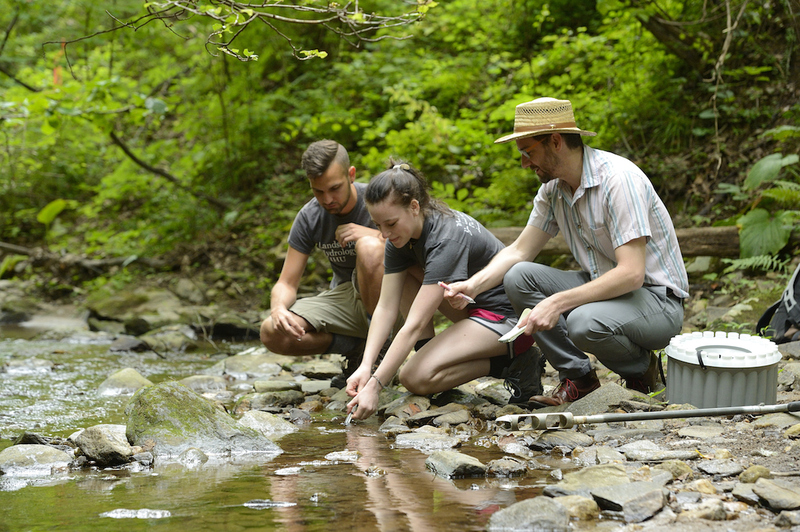 Ciaran Harman, the Russell Croft Faculty Scholar and assistant professor of environmental health and engineering, studies the environmental challenges of too much, too dirty, and too little water. He is investigating how water flows through the subsurface, where it’s stored, and how quickly it’s released and replaced. 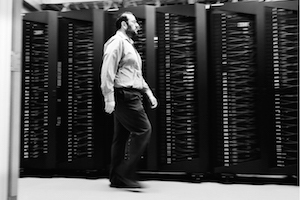 The David C. Gakenheimer Fellowship supports research in the Institute for Computational Medicine. It’s been a big year for Alexandra Loucks’ affairs of the heart. The biomedical engineering graduate student (PhD ’20) got married, received her third David C. Gakenheimer Fellowship, and refocused her research to discover why certain patients are at higher risk of arrhythmia. The Gakenheimer Fellowship, which supports graduate students who are developing and advancing diagnostic methods and treatments for heart rhythm disorders, has enabled Loucks to build upon her research each year. 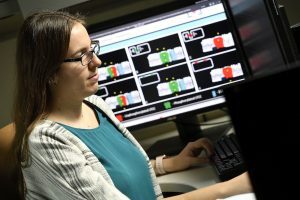 “We know that certain cell components change, but we don’t know why those small changes lead to arrhythmia,” she says of her simulations to uncover those mechanisms. “Once we know which of those changes cause it, we can propose therapeutic targets to hopefully decrease the risk of sudden cardiac death,” explains Loucks, who after graduating plans to work as a software engineer for a tech or financial company. John C. Malone professorships attract and recognize faculty members who are making advances at the intersection of engineering and health care. 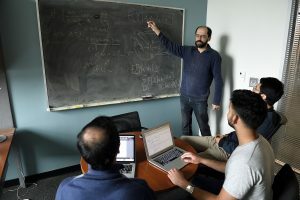 Ilya Shpitser, the John C. Malone Assistant Professor in the Department of Computer Science, loves solving data puzzles, particularly those that answer global health care questions. To improve patient care and minimize adverse post-surgical outcomes, he and his team are studying Johns Hopkins Hospital patients who go in for routine cardiac surgery. The Makerspace in FastForward U enables students to turn their ideas into products that benefit society. Health 3D—a new student club in which participants design customized 3D printers to manufacture medical instruments—got fancy new digs in September in Homewood’s just-opened Makerspace. So did Design, Build, Fly—a club that designs remote-controlled airplanes for the international American Institute of Aeronautics and Astronautics competition each year—and Blue Jay Racing, which builds and races off-road vehicles for Baja Society of Automotive Engineers’ international competitions. The 2,000-square-foot center, which was was made possible through the Hopkins Fund, is nestled within the larger FastForward U hub for entrepreneurial startups in Baltimore, is located in Remington, the neighborhood just south of the Homewood campus. Bloomberg Distinguished Professorships spur interdisciplinary leaders to bridge intellectual communities and solve critical challenges. 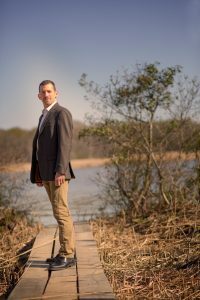 Bloomberg Distinguished Professor Paul Ferraro’s work, which aims to design better policies for protecting the environment and improving human welfare, knows few disciplinary boundaries. 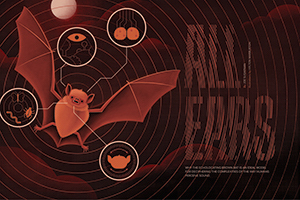 The time to act on his research, though, is increasingly finite. A gift from Neil ’83 and Sherry Cohen seeds promising research at the earliest stages of translation. Head and neck surgeons can experience hand tremors from manipulating long surgical instruments, and inserting and removing tools repeatedly during surgery can also cause safety challenges. 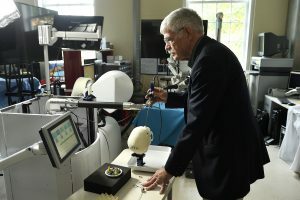 To address this, Russell H. Taylor ’70, the John C. Malone Professor of Computer Science, and his team developed the Galen surgical robot, made possible by support from the Cohen Translational Engineering Fund. The novel, tremor-free surgical robot (based on one developed by PhD student Kevin Olds) is surgeon-guided and “works like power steering in car,” says Taylor. 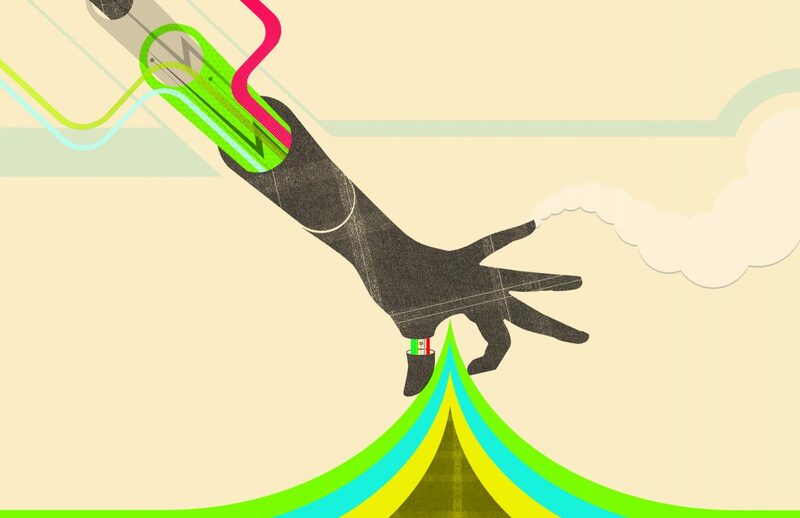 Both surgeon and robot hold the instrument, but the robot holds it steady, enhancing safety. “The Cohen Fund provided critical seed money for the preclinical stage to advance the project,” Taylor explains. His team is working with Galen Robotics on the clinical version and to create future evolutions.